Time after time we have been told to. Transplant this. Grow this. Apply this. Tattoo this. 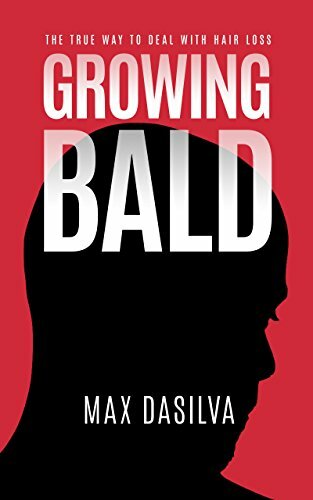 This is the story of a man changing himself from the inside out, saving himself from hair loss, and helping many others do the same. Will life get better after hair loss? What is the reality of hair loss as a man? When is the best time to buzz your head? What is the best way to react when people talk about your hair? Do women find men with hair loss unattractive? Do you have to change who you are when you go bald?